When it Comes to Fashion, We Bring You Mas! 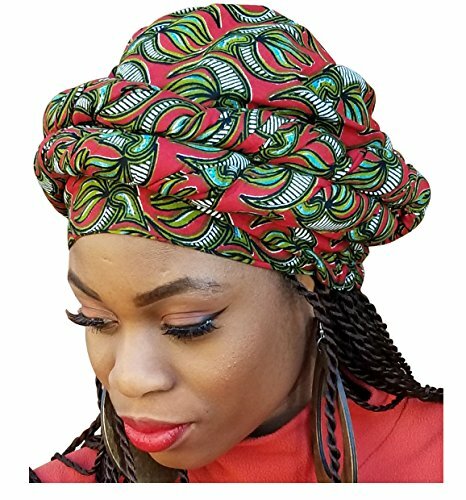 Perfect for those who would like to wear a head wrap without the trouble of tying it. If you have any questions about this product by Dupsie's, contact us by completing and submitting the form below. If you are looking for a specif part number, please include it with your message. © 2019 - mas-fashion.com. All Rights Reserved.